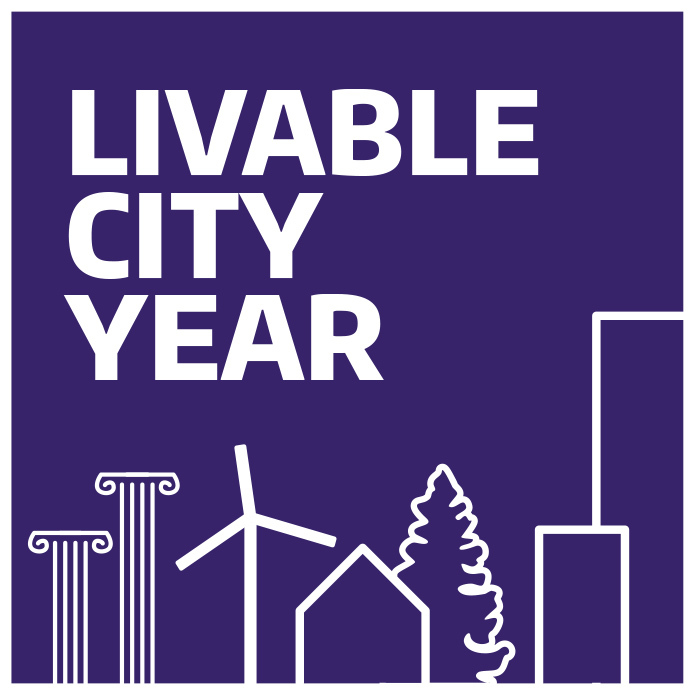 The University of Washington’s Livable City Year initiative is now accepting proposals from cities, counties, tribes, and special districts interested in partnering with the university for the 2019-2020 academic year. 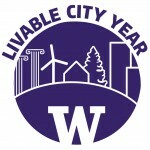 UW Livable City Year (UW LCY) connects University of Washington faculty and students with a municipal partner for a full academic year to work on projects fostering livability and sustainability. The municipal partner will identify a selection of projects in their community that could be addressed by UW LCY courses. Areas of focus include environmental sustainability; economic viability; population health; and social equity, inclusion and access. Municipal partners will benefit from tens of thousands of hours of research and study by UW students and faculty members across a variety of disciplines. Partners provide financial support and staff time to support the program. The full details can be found in the Request for Proposal document. Proposals must be submitted by Feb. 1, 2019. The UW LCY program is currently partnering with the City of Bellevue for the 2018–2019 academic year. Previous partners include the City of Tacoma and the City of Auburn. University of Washington students and faculty have worked on roughly 20-30 projects during each year-long partnership, delivering reports and recommendations for city leadership. The UW LCY program will host a live webinar on Dec. 12, 2018, at 1:30 p.m. for interested communities to discuss the program and the proposal process. Register here to participate in the webinar. 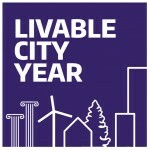 For more information, contact Livable City Year at uwlcy@uw.edu or visit our website LCY.UW.EDU. Members of the LCY team can visit interested municipalities for on-site presentations on request. The full Request for Proposal document is available below as a PDF document. Interested municipal partners can see this sample list of projects proposed by our current partner, the City of Bellevue.